Linton Robinson is a veteran award-winning journalist and author of several popular books on Mexican culture. His work is very much affected by the decades he has lived in various parts of Mexico and Central America. 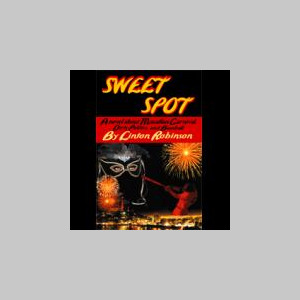 “Sweet Spot” is a valentine to the eight years he lived on a hill right above the throbbing heart of Mazatlan’s carnival celebration, wrote for local newspapers, and hung out with the local musicians, athletes, and criminals.